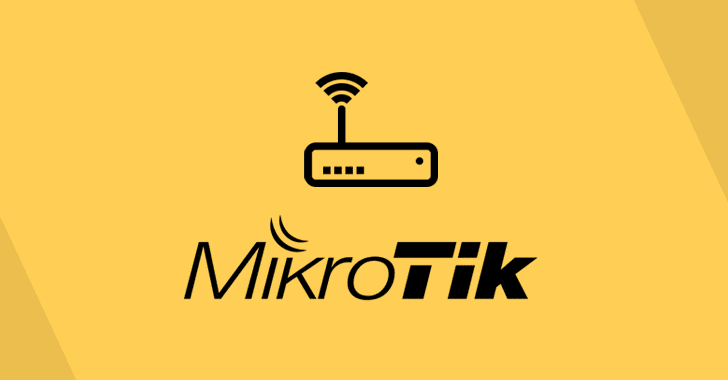 The hackers have been exploiting a known vulnerability in the Winbox component of MikroTik routers that was discovered in April this year and patched within a day of its discovery, which once again shows people's carelessness in applying security patches on time. "The attacker created a custom error page with the CoinHive script in it" and "if a user receives an error page of any kind while web browsing, they will get this custom error page which will mine CoinHive for the attacker," says Trustwave researcher Simon Kenin. What's notable about this campaign is that how wisely the attackers are infecting a large number of devices at a time, instead of going after websites with few visitors or end users by using "sophisticated ways" to run malware on their computers. "There are hundreds of thousands of these (MikroTik) devices around the globe, in use by ISPs and different organizations and businesses, each device serves at least tens if not hundreds of users daily," Kenin said. It's a good reminder for users and IT managers who are still running vulnerable MikroTik routers in their environment to patch their devices as soon as possible. A single patch, which is available since April is "enough to stop this exploitation in its tracks." This is not the first time MikroTik routers are targeted to spread malware. In March this year, a sophisticated APT hacking group exploited unknown vulnerabilities in MikroTik routers to covertly plant spyware into victims' computers.